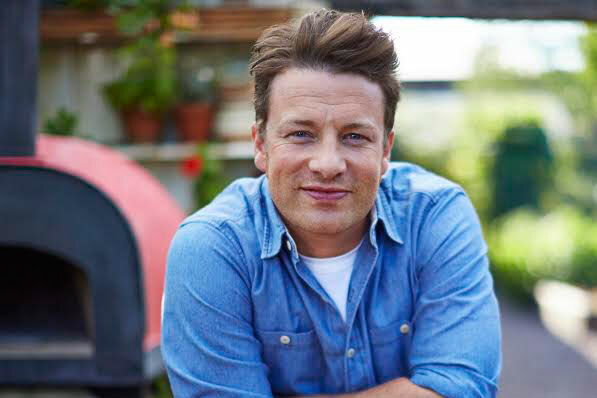 The biggest challenge in fighting childhood obesity is with clients, Jamie Oliver told the Advertising Association's Lead 2016 conference today. The celebrity chef said that advertisers need to be "more experimental" and look at how many risks they are taking. Oliver said: "If you look at the advertising industry, often the problem is with the client – great idea, but the client doesn’t like it." He explained that to tackle childhood obesity the industry needs to help increase kids' understanding and get them cooking and drinking more water. Oliver began his quest to increase levels of health among children ten years ago when he launched Channel 4 show Jamie’s School Dinners. He said that there was a lack of standards for food in schools "but there were standards for dog food". Appearing on stage, where he was interviewed by the AA's president, Andy Duncan, Oliver told delegates he believes that the food industry has come a long way since then, but it is "only a quarter of the way there". He used McDonald’s as an example, saying that the business has changed a lot over ten years. Oliver also praised Coca-Cola for reducing the amount of sugar in its drinks, addressing portion size and adding colour-coded nutritional information. But he added: "It’s all good, but join it up. You’re so clever and robust, so why is there still a problem?" He also referenced drinks such as Ribena, the blackcurrant drink, but questioned why the nutritional guidelines are for an adult, "when it’s a kids drink". He said: "Dude, that’s way out of whack – kids don’t understand that, neither do parents." When asked whether there should be a watershed on ads for high fat, sugar and salt products, Oliver said that if there are 30 ads during The X Factor it would be fine if everyone had a six pack and was living a healthy life. Oliver also referred to always being seen as the enemy but he added that it’s not something that bothers him. However he did make it clear that he’s not looking for the bosses of the big brands to lose their jobs. In terms of the government’s obesity strategy, he said it needs to be "holistic". He also said: "They’re all into nudging but I think it should be slapping."